November is Kiwanis Family Month! Its a time for members of Kiwanis and every Kiwanis-sponsored club unite in service, discovery and fellowship. Celebrate this month by reaching out to your local #kiwanisfamily counterparts, getting involved with them, collaborating on service projects, and showing them appreciation for all that they do! 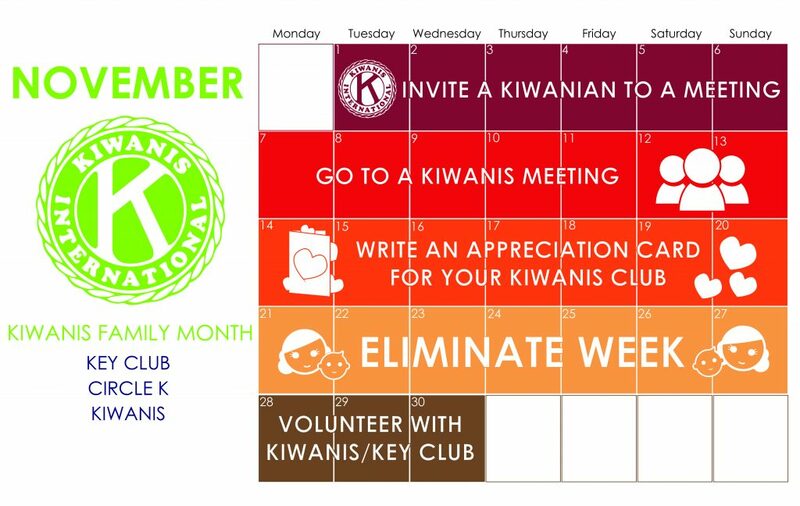 In order to help you all celebrate Kiwanis Family Month, we have created a special calendar. Each week has a different theme. We encourage all NYCKI clubs to use this as an opportunity to reach out to your local Kiwanis and Key Clubs, get involved with them, and show your appreciation for all that they do! Additionally, check out the official CKI K-Family Month event page. There will be educational resources, highlights from different events across our Kiwanis Family, and more on this page! Circle K International is also a having a social buy xanax online media contest for you to participate in. Click here to learn more. Register for New York Speaking! 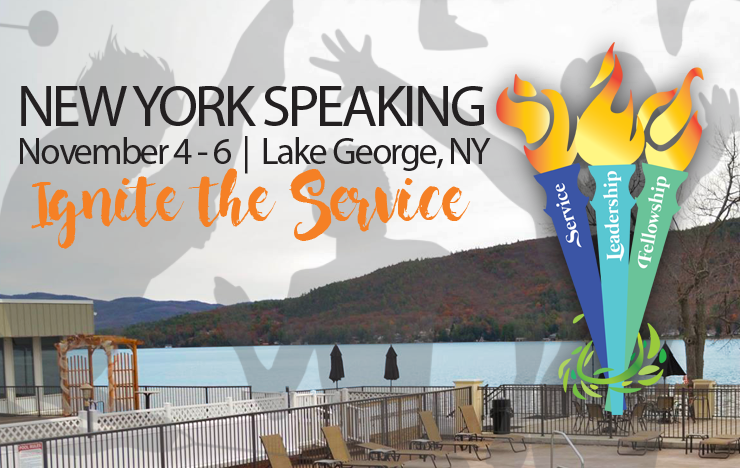 The New York District is heading to scenic Lake George this November for the 35th Annual New York Speaking: Olympic Games! The stage is set, the athletes are warming up, and the crowd is buzzing with excitement for the biggest showdown. Come find out who will take home the GOLD! New York Speaking is our annual fall conference dedicated to the CKI tenet of fellowship. So get ready to bond with your fellow Circle K’ers, boost your leadership skills at workshops, participate in a service fair, show off your moves at the evening dance, and so much more! REGISTRATION: The cost to attend is $110, which can be paid using check or by PayPal/credit/debit card. There is a $5 fee if you pay using PayPal. The registration fee includes all activities and meals (Friday + Saturday night dinner and Sunday brunch), as well as a T-Shirt and all access to workshops, keynote speaker, and service fair. It DOES NOT include hotel costs. DEADLINE: October 21st. A $10 late fee will be added to any registrations after the deadline. Any questions/ concerns? Please feel free to contact our Conferences and Conventions Committee Chair, Ryan Coffey, at ryan.coffey@nycirclek.org. Don’t forget to invite your friends and other club members! Are you in Circle K? Key Club? Kiwanis? Or any of the other Kiwanis Family branches? 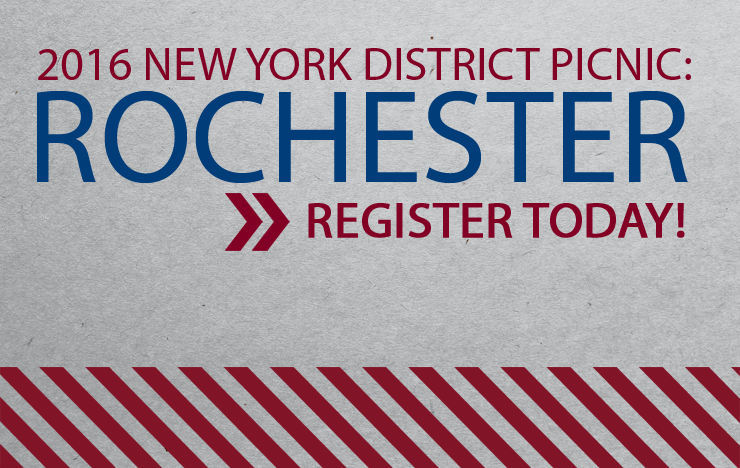 If so, join us on October 8th, 1:00 PM – 5:00 PM for fun filled day in the park at our New York District Kiwanis Family Picnic in Rochester. Meet other K-Family members from across the New York District, make new friends, participate in activities, and build fellowships. Cost of Attendance: $5 for SLP members (Circle K, Key Club, Builder’s Club, K-Kids) & $10 Kiwanians & adults. Please pay at the registration table upon arrival. Proceeds from the picnic will go to NY Kiwanis Pediatric Trauma Center. Feel free to invite your friends and other K-Family members. If you have any questions, please feel free to contact our Alumni & Kiwanis Family Relations Chair, Michelle Feng, at michelle.feng@nycirclek.org. We hope to see you all there! Why Should You Join Circle K? Join Circle K and build lasting friendships, gain the skills to become the next generation of leaders, and participate in service that truly makes a difference in the world. Still not convinced? Watch this video for why you should choose CKI.